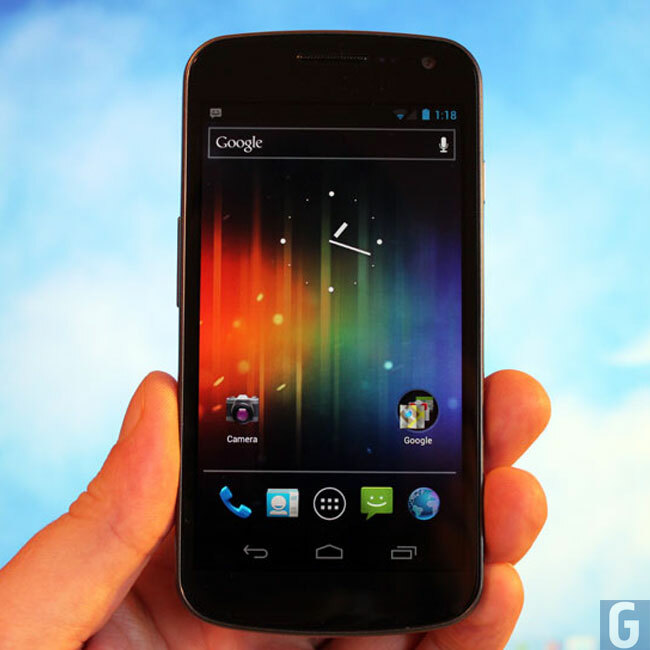 Yesterday we heard that Sprint would be releasing the Android 4.1 Jelly Bean update for two handsets on its network in the US, the Samsung Galaxy Nexus and The Nexus S 4G. Good news if you have been waiting for the Android 4.1 Jelly Bean update on either device as the update has now started rolling out, although it looks like is being rolled out in phases. If you have received the Android 4.1 Jelly Bean update on your Samsung Galaxy Nexus or Nexus S 4G on Sprint, leave a comment below and let us know.